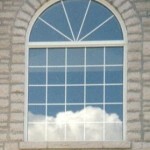 When replacing windows for your home, the task of choosing the “right” windows can be quite confusing and cumbersome. There are so many factors to take into consideration. 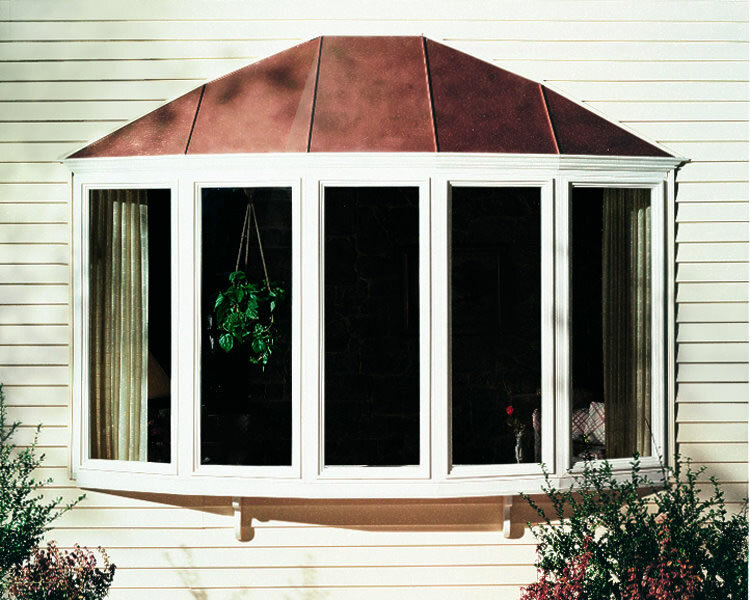 Actually, the advancements in the window industry over the past decade and the improvements implemented by the quality window manufacturers has created a more positive environment for us, as consumers. 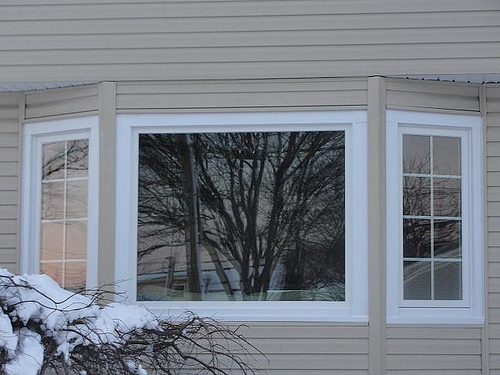 Of course, they have to be installed correctly and that is why Promar Exteriors is your best choice. 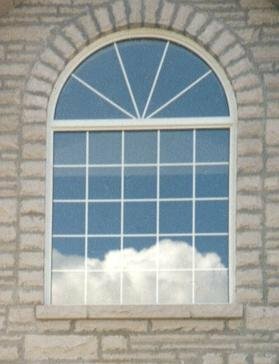 We will help guide you in selecting the windows of your choice, then our experienced team of skilled craftsmen will install your windows based on the highest industry standards that we at Promar strictly enforce. 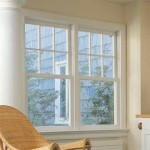 Wood Windows or Vinyl Windows? 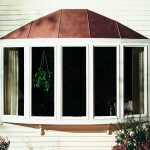 Wood Windows: The most renowned manufacturers are Pella, Anderson, Marvin, Peachtree and Jeldwyn. 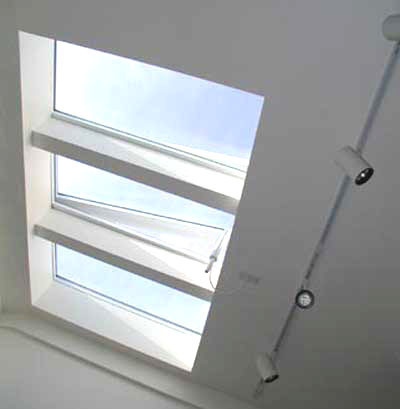 All things considered, our first choice for value, service and quality is Marvin, although we can install any window you prefer. 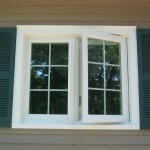 Generally, when wood windows are installed, the old window trim and frame is removed, adjustments are made to make sure the opening is plumb and square for the new unit. 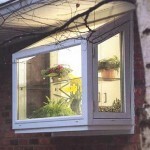 New casing, trim and exterior modification is included in the installation process. 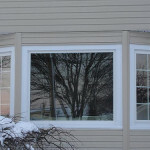 Vinyl Windows: Generally considered a “replacement” or “insert” in which the operating portion is fully removed and the frame and trim remain. Any rotted wood should be replaced. 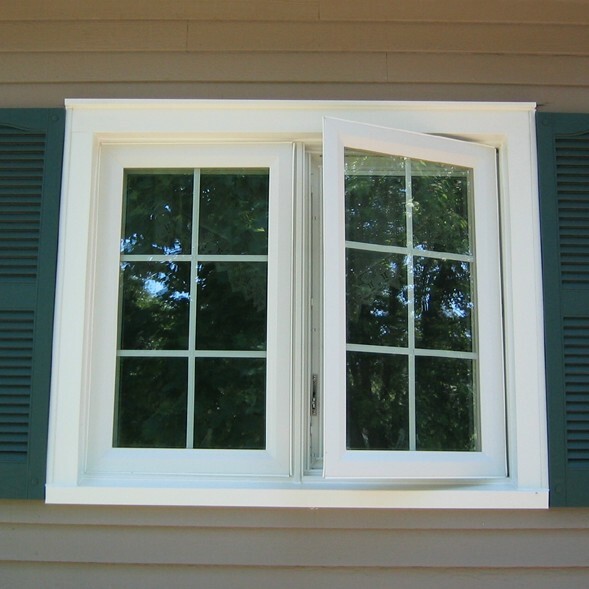 Vinyl windows are an excellent choice for energy savings and efficiency at a lower price than wood windows but you lose some glass space and you will not get the same aesthetic value that you get with a wood window. We prefer Climate Solutions Windows, Advanced Windows and Simonton Windows as the “best choice” for the vinyl window market.